a viking erotica short story! Sleep? Who needs sleep? This robot runs on caffeine and dewy-eyed optimism. Jimmy Fallon. Image from wired.com. And anyhow, the most pressing thing I’ve got to take care of at the moment is also the coolest thing...I’ve FINALED IN MY FIRST CONTEST! And now we do...the Dance of Joy! The Carlton Dance seems appropriate also. I just revised my entry and sent it off for the final round. I’m trying not to agonize over it, because I remember someone in college saying that a piece of writing is never truly finished, only abandoned. There’s always something that can be changed. As I was thinking about how to prepare my entry for final-round judging, I began to think more deeply about my hero and heroine. Specifically, what makes two people in a romance novel a matched pair? Despite obstacles and points of conflict, what is it that makes a reader root for the success of a fictional relationship as deeply as though it were her own? Out of curiosity, I did this not for my manuscript, but for my husband and me. We’ve been married ten raucous, quixotic, affectionate years. The hypothesis? Our relationship is too rich and nuanced to be reduced to such simple terms. The results? Pfft! No, it’s not! Here’s the exercise that my husband and I did for each other. The qualities that my husband and I admire in one another are complementary: a sense of whimsy goes with a sense of optimism. No matter how busy we get, as long as we are together, life feels like a trip to the zoo or the circus. We go into things believing they will end well. We try to make the most of whatever we have to do by staying silly and having fun. The quality we uncovered in one another is strength. Though we are goofballs, we know that in our hearts, we can handle incredible challenges and still come out intact. This is a quality that we share. We are opposites in terms of how we exist in time. My husband loves routines. I love spontaneity. This is not a serious point of contention, but these opposing attitudes have caused conflict in the past. I have benefited from (sometimes) emulating how organized my husband is. But I know he’s benefited from my kidnapping him and taking him to the beach every now and then. Then I did this exercise with my main characters. It didn’t oversimplify their relationship at all. It helped me to understand the bones of their bond, the qualities that bound them together throughout the events of the novel and made their love stronger. Then I began to think of pairs in movies whom I thought were perfect for each other. Josh and Cher from Clueless. Especially this scene, which I watch on loop when I have PMS. Mark and Bridget from Bridget Jones’ Diary. Wesley and Buttercup from The Princess Bride. I began to think about pairs that worked, whether the relationship was romantic or not. 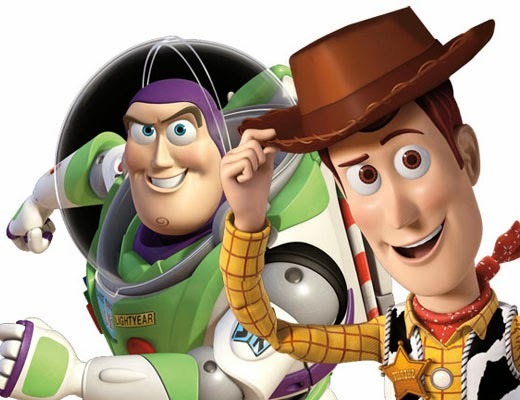 Woody and Buzz from Toy Story. 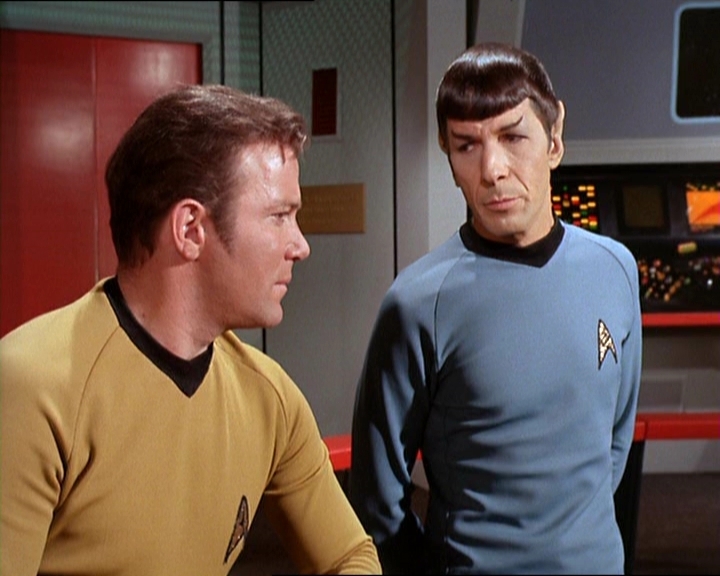 Kirk and Spock from Star Trek. 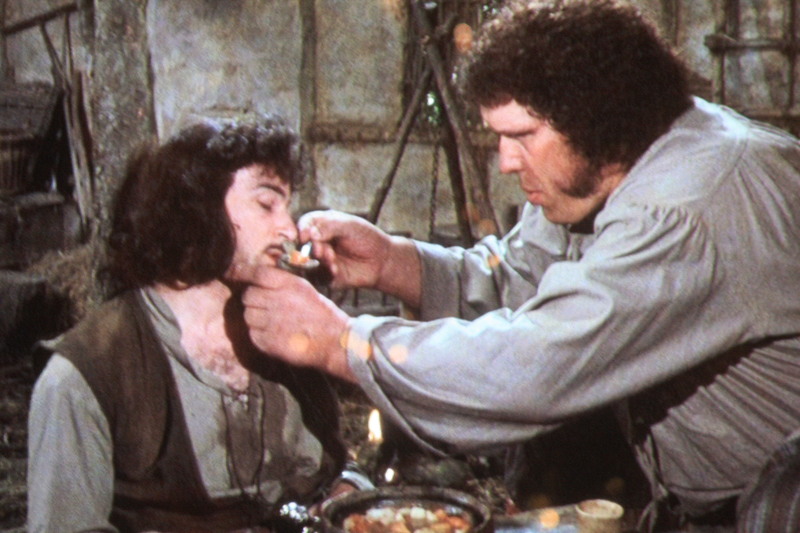 Inigo and Fezzik from The Princess Bride. There’s this 2012 Slate article by Dahlia Lithwick that puts forth the (very serious) unified theory of Muppet types. This is the belief that every successful partnership is based on the following pairing: Chaos Muppet with Order Muppet. 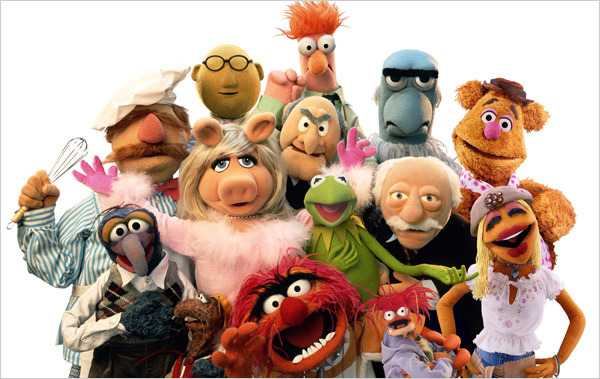 Every one of us is either a Chaos Muppet or an Order Muppet. Chaos Muppets are out-of-control, emotional, volatile. They tend toward the blue and fuzzy. They make their way through life in a swirling maelstrom of food crumbs, small flaming objects, and the letter C. Cookie Monster, Ernie, Grover, Gonzo, Dr. Bunsen Honeydew and—paradigmatically—Animal, are all Chaos Muppets. Zelda Fitzgerald was a Chaos Muppet…. But what has this to do with romance? Of your protagonists, one is a Chaos Muppet and one is an Order Muppet. ...Perhaps the best determinant of your Muppet Classification however, is your partner: Order Muppets tend to pick Chaos Muppets for their life partners, cookies notwithstanding. Thus, if you’re in a long-term relationship with a Chaos Muppet, there’s a pretty good chance you’re Bert. If you’re married to an Order Muppet, you may well be the Swedish Chef. I believe in the dichotomy. It works.